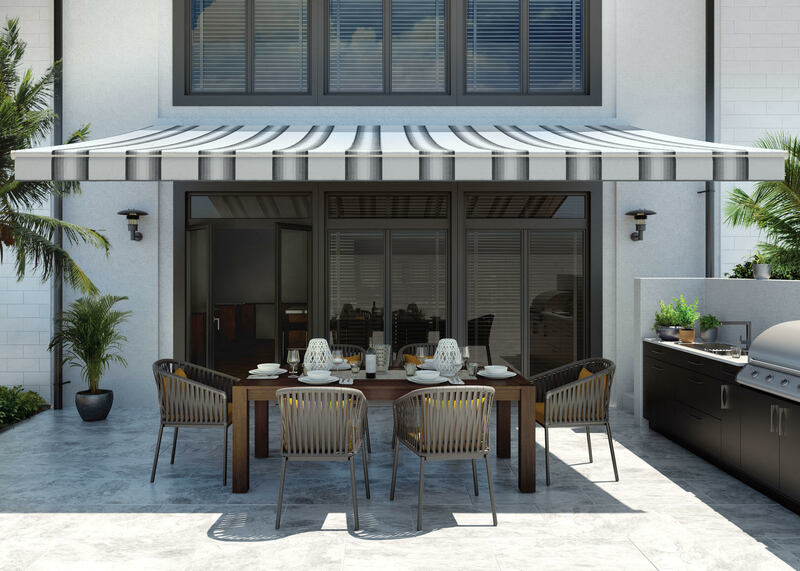 A retractable awning will help you control the heat and weather on your patio or deck while saving energy, and cutting utility costs. 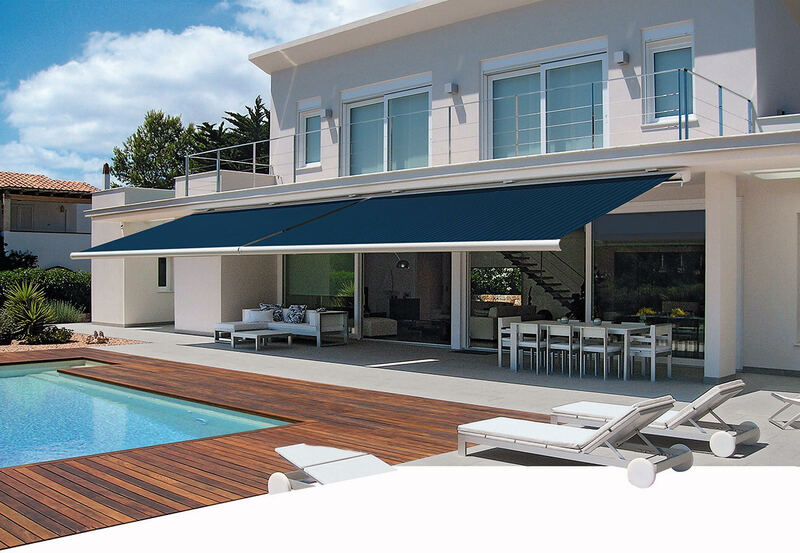 The motorized awnings come with a one-touch remote control. Vinewood Coverings is your go-to as the retraactable awnings dealer. 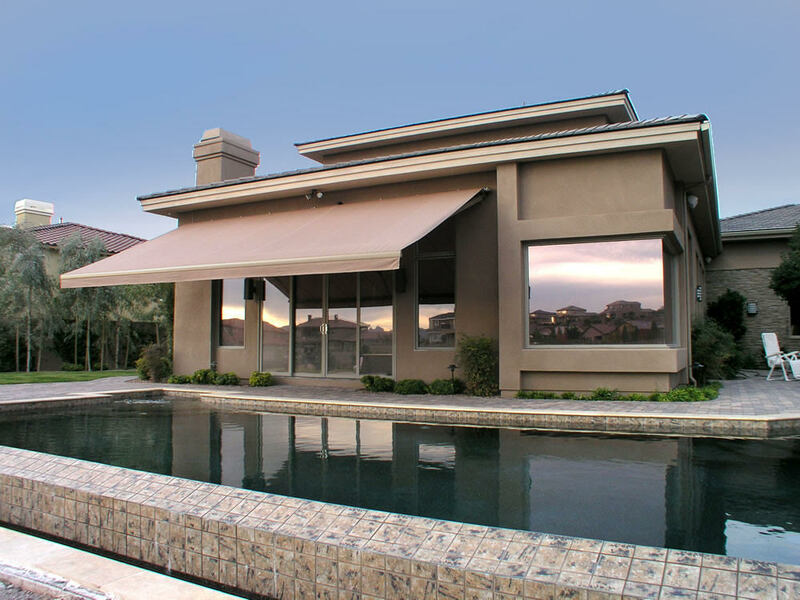 Vinewood Coverings is the premier dealer of retractable awnings throughout the Central Valley and Contra Costa County. 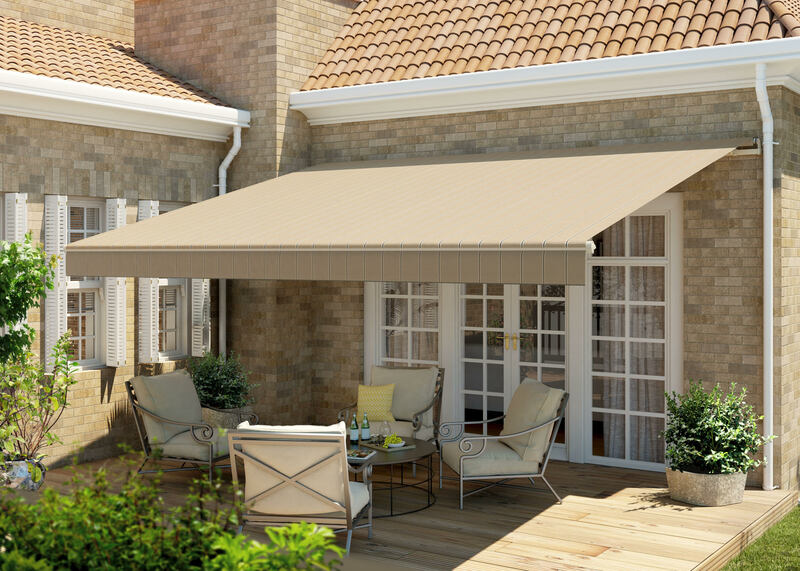 We offer a full array of awnings that are either motorized or non-motorized and come in a variety of fabric colors and material selections.